Happy belated Valentine’s Day to all of you from our entire team here at American Advantage Lindow Insurance! 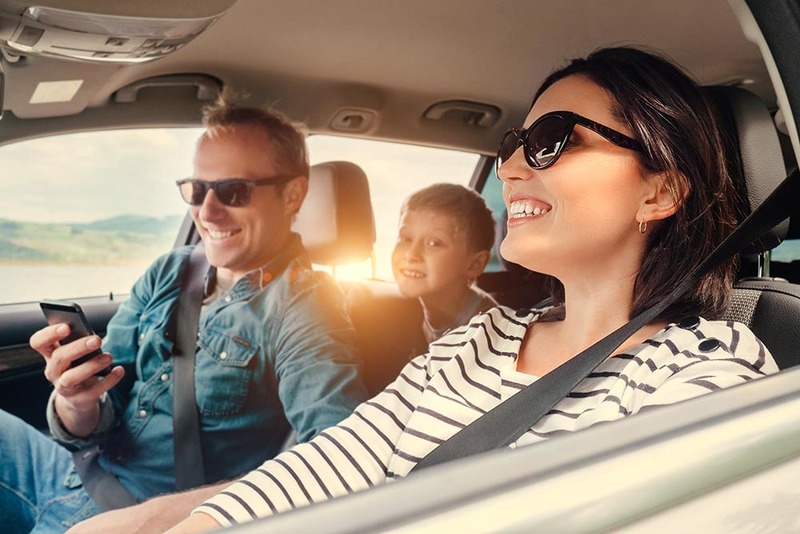 I wanted to take a moment and discuss auto insurance, particularly how it’s rated and why you might see changes to your policy on a regular basis. As technology adapts and becomes more prominent in our industry, carriers can use more data when they determine insurance rates. They will use the obvious things, such as your driving record and claims history, along with more logical things, such as credit score, zip code and family changes. In addition, they’ll also utilize more advanced technical information, like vehicle trends and predictive modeling, to determine what they feel are the best rates for consumers that also allow them to make a profit. When I started in the industry in 1992, insurance was rated directly out of a manual using a preset table of numbers. The typical carrier had preferred and standard rates based on driving history, while the higher end carriers sometimes had an additional premier rate. These two or three basic tiers were used to categorize an insured and then the rates were based on those tiers along with vehicle cost. Fast forward to today – with all the information we’ve discussed so far and how the industry has adapted, insurance carriers have gone from 3 tiers to well over 1,000. Next, I’ll go through a few of the major predictors and how they impact rates. A speeding ticket or car accident has a lot of implications, which is why it’s still the most widely used information in determining your insurance rates. One thing that most carriers have determined based on statistical data is that a person who has been involved in one accident is more likely to be involved in a second. Because of this determination, you can expect your rates to increase around 30-50% for a period of three years after you’re involved in an accident. Where you live can also have an impact on your rates. If you live in the suburbs and move into the city or vice versa, you could see your rates jump. A rule of thumb to follow with these types of moves is that as people, vehicles, and traffic get closer together, insurance rates will increase because there is a higher chance that you might be involved in an accident. 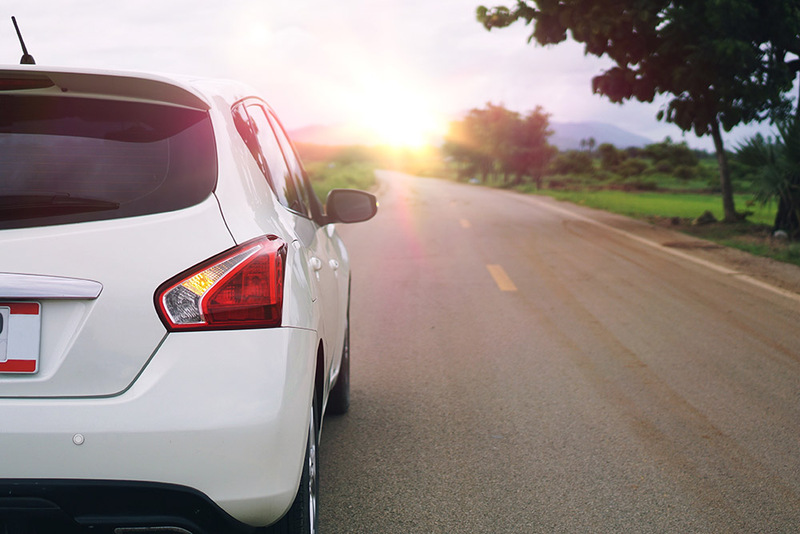 Areas close to a city center or urban area tend to have more accidents and vehicle theft than suburban or rural areas, so naturally, insurance providers have to take this into consideration when determining rates. Along with moving, other life changes within your family or finances can alter insurance rates. As an example, if you were to get married, statistics show that married people are less likely to have auto accidents than single drivers, more likely to have multiple vehicles which leads to discounted rates, and more likely to have other bundling factors, such as home, umbrella or life insurance policies. All of these factors will drive your rates down. Another example in this category that affects insurance rates is your credit score. In addition to the financial implications of a credit score, based on historical data, those with higher credit scores are less likely to file a claim thus leading to lower insurance rates. 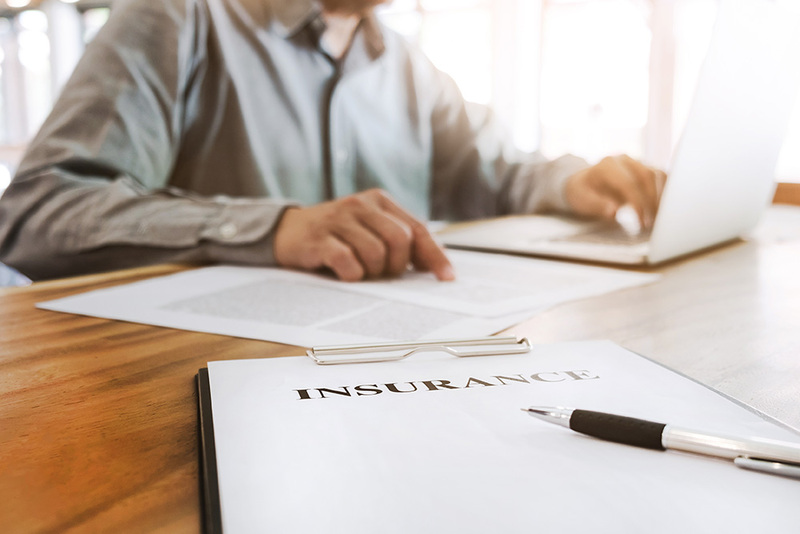 With all that information being said, insurance carriers are constantly evolving the way that they rate insurance products. As technology advances and becomes more readily available, the sophistication and detail with how providers determine rates will also change. As always, we do our best to stay up to date on the information as best we can and continue to structure clients’ coverage to maximize value with respect to price and coverage. If you have any questions, don’t hesitate to reach out to your Lindow Insurance agent – we’re always happy to help clarify things for you. previous post: Do You Have the Right Condo Insurance Coverage?